We Spring Clean our homes a few times a year, but there's usually less of an urgency and priority on taking time to do mental and emotional ‘Spring Cleaning' for ourselves. Check out why it's so important to make this part of your life to keep yourself in balance. 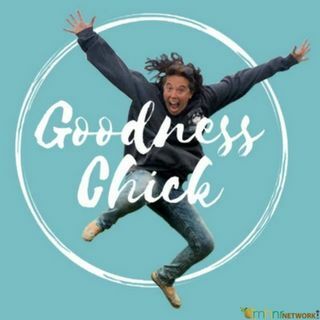 You can now receive 15% off on your order of CBD Pure just type in 15percent when you visit Goodness ... Más informaciones Chick's Storefront at www.goodnesschick.com.